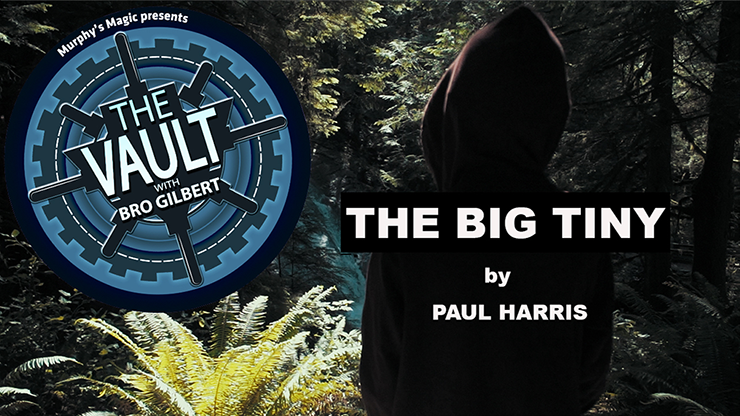 Today, when you order "The Vault - The Big Tiny by Paul Harris", you'll instantly be emailed a Penguin Magic gift certificate. You can spend it on anything you like at Penguin, just like cash. 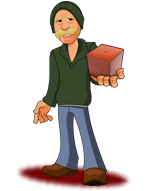 Just complete your order as normal, and within seconds you'll get an email with your gift certificate. Thanks Paul for sharing this illusion. The audience reactions are great and filled with excitement. This is a great lead-in which leaves people wondering what I'm going to do next.